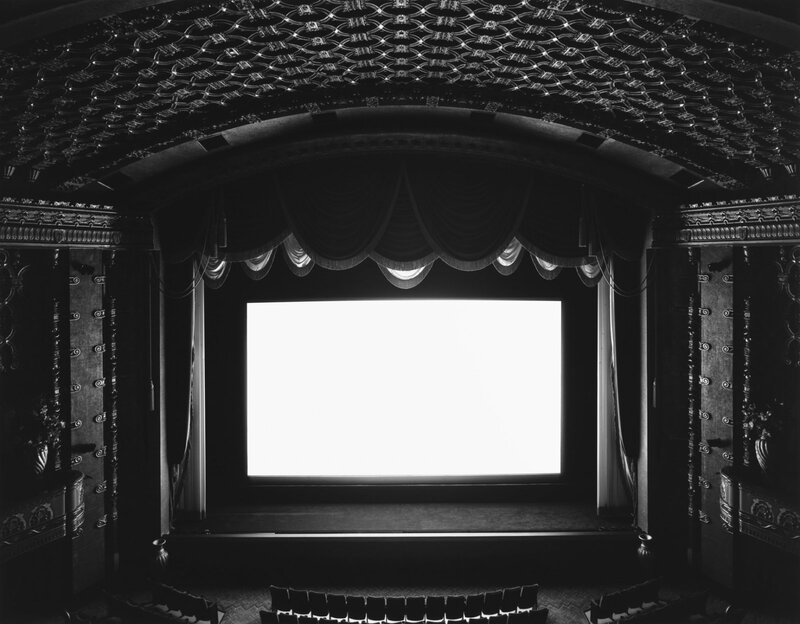 Foam presents an overview of Hiroshi Sugimoto's iconic photographic works. 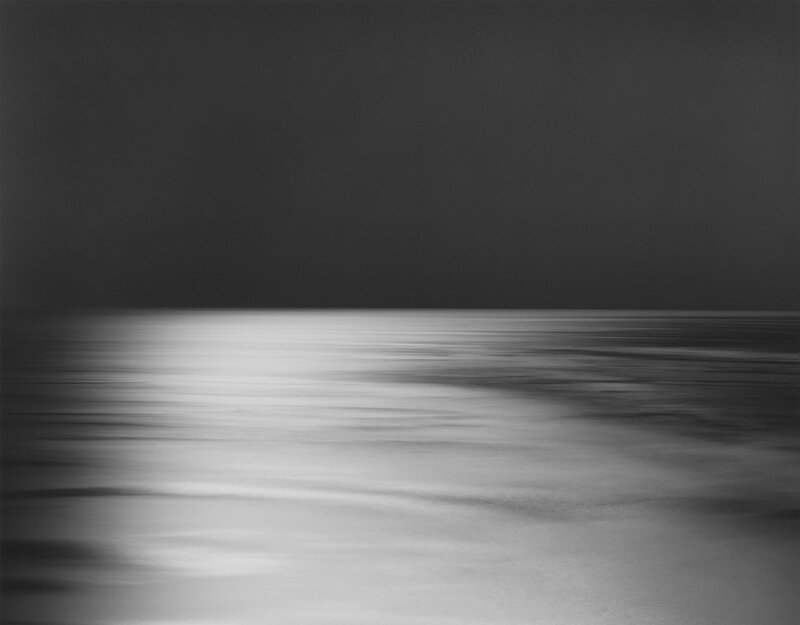 A notably intellectual artist, the work of Hiroshi Sugimoto (b. 1948, Tokyo) contains a highly meditated conceptual element that encourages the spectator towards philosophical reflection. The artist reinterprets some of the principal genres in the classic tradition of photography. Sugimoto is a master craftsman and has rejected digital technology in favour of traditional methods. 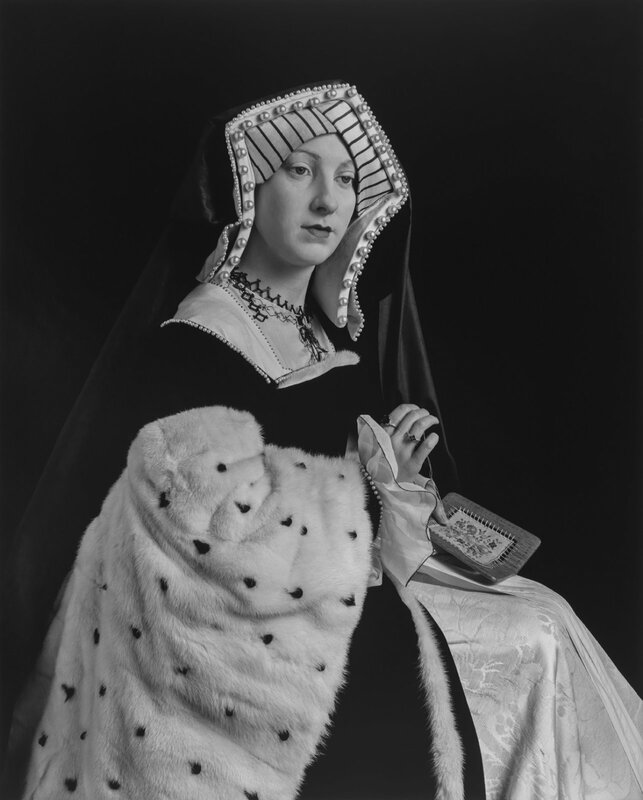 In the exhibition Hiroshi Sugimoto - Black Box, Foam presents an overview of the work of the Japanese artist. The exhibition offers a survey of his work through his major series: Theaters (1976-ongoing); Lightning Fields (2006-ongoing); Dioramas (1976-2012); Portraits (1994-1999); and Seascapes (1980-ongoing). 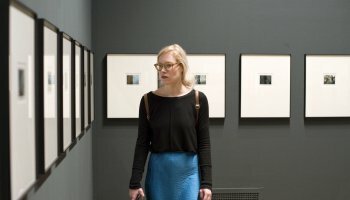 On display are a total of 34 large-format works, selected by guest curator Philip Larratt-Smith, that offer a survey of the artist’s last forty years of artistic activity. Given that some of the series are still ongoing, the exhibition also looks forward to future creations. The images are characterised by great visual beauty and notable technical virtuosity, emphasised by his habitual use of large formats. Taken as a whole, Hiroshi Sugimoto’s work constitutes a profound meditation on the nature of perception, illusion, representation, life and death. 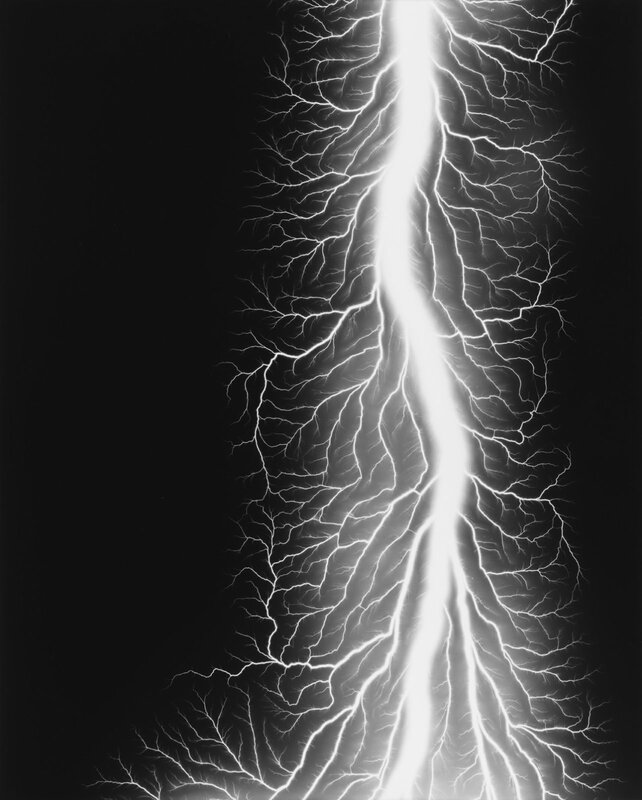 Born in Tokyo in 1948, Hiroshi Sugimoto moved to the USA in 1970 to study photography. 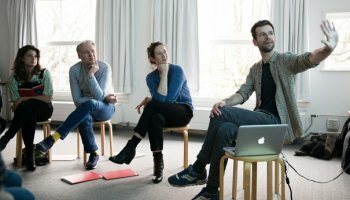 A multi-disciplinary artist, he works in sculpture, architecture, installation and photography and in the latter field is considered one of the most important creative figures working today. 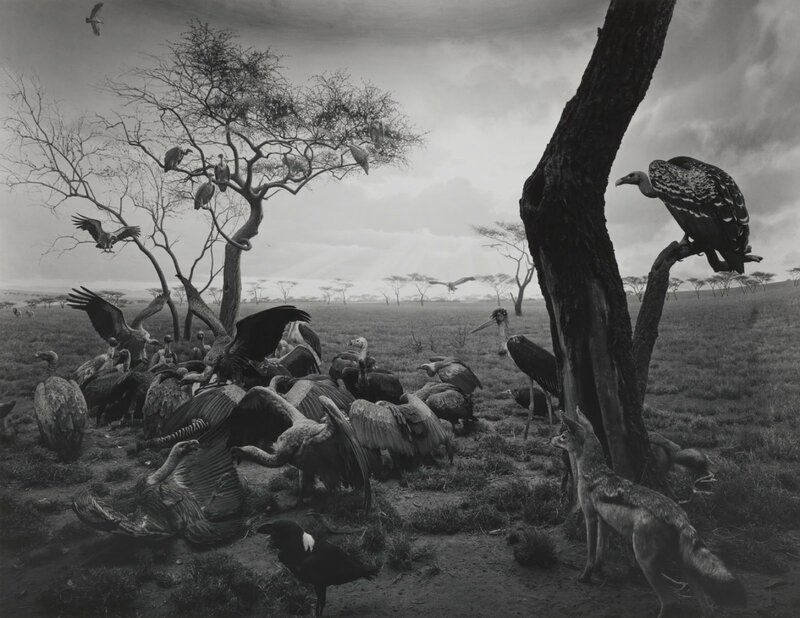 Sugimoto’s work is represented in international collections such as the Metropolitan Museum of Art, New York, the Smithsonian in Washington, and the National Gallery and Tate Modern in London. In 2016 the exhibition catalogue Hiroshi Sugimoto - Black Box was published. With text by curator Philip Larratt-Smith and artist Iran do Espírito Santo. Published by Fundación MAPFRE and Aperture. 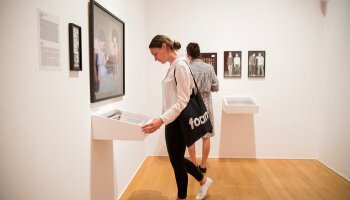 This exhibition was organized by Fundación MAPFRE in collaboration with Foam.